The Huguenots were French Protestants. The tide of the Reformation reached France early in the sixteenth century and was part of the religious and political fomentation of the times. Protestantism was quickly embraced by members of the nobility, by the intellectual elite, and by professionals in trades, medicine, and crafts. It was a respectable movement involving the most responsible and accomplished people of France. It signified their desire for greater freedom religiously and politically. The names of Huguenot leaders at that time included the royal houses of Navarre, Valois, and Condé; Admiral Coligny, and hundreds of other officers in the military. Marguerite d’Angoulême, whom scholars have called “the first modern woman,” was an early supporter of reform in the Catholic Church. 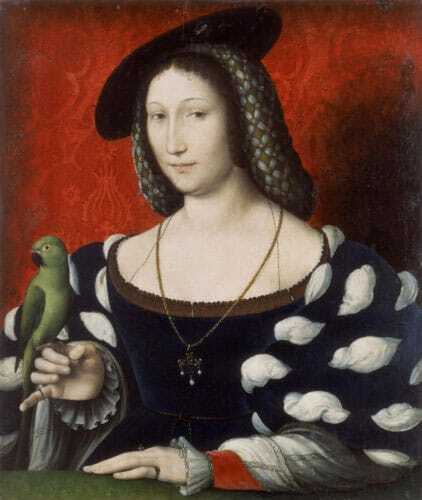 Marguerite (grandmother of Henry IV) influenced her brother, Francis I, to be lenient with the Huguenots. Catholic, and the Catholic Church was determined to remain the controlling power. The Huguenots alternated between high favor and outrageous persecution. Inevitably, there were clashes between Roman Catholics and Huguenots, many erupting into the shedding of blood. 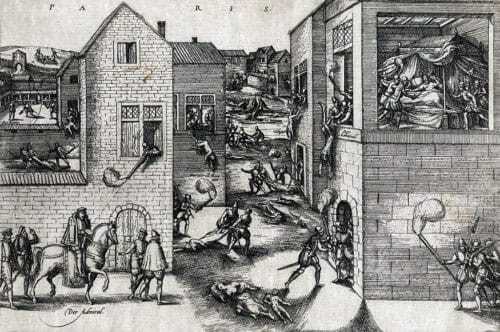 During the 1560s, the clashes worsened. Finally, Catherine de’ Medici (widow of Henry II, son of Francis I) and the Guise factions, together representing the Crown and the Church, organized a deadly act. Thousands of Huguenots were in Paris celebrating the marriage of Henry of Navarre to Marguerite de Valois on Saint Bartholomew’s Day, August 24, 1572. On that day, soldiers and organized mobs fell upon the Huguenots, and thousands of them were slaughtered. Gaspard de Coligny was among the first to fall at the hands of a servant of the Duke de Guise and was chopped to pieces. Pope Gregory XIII had a medal struck off in honor of the event and sent to Catherine and all Catholic prelates. Civil wars followed. 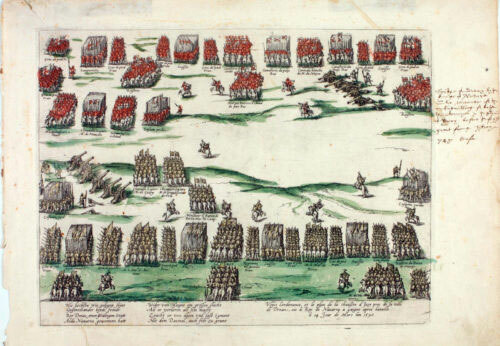 On March 4, 1590, Prince Henry of Navarre led Huguenot forces against the Catholic League at the Battle of Ivry in Normandy, resulting in a decisive victory. Then, on April 13, 1598, as the newly crowned Henry IV, he issued the Edict of Nantes, which granted to the Huguenots toleration and liberty to worship in their own way. For a time, at least, there was more freedom for the Huguenots. However, about one hundred years later, on October 18, 1685, Louis XIV revoked the Edict of Nantes. Practice of the “heretical” religion was forbidden. Huguenots were ordered to renounce their faith and join the Catholic Church. They were denied exit from France under pain of death. And, Louis XIV hired 300,000 troops to hunt the heretics down and confiscate their property. This revocation caused France to lose half a million of its best citizens. It was not until November 28, 1787, after the United States of America had gained its independence from England, that the Marquis de Lafayette, who was impressed by the fact that so many of the American leaders were of Huguenot descent, persuaded Louis XVI and the French Council to adopt an Edict of Toleration guaranteeing religious freedom to all in France. France had opened her own veins and spilt her best blood when she drained herself of her Huguenots, and everywhere, in every country that would receive them, this amazing strain acted as a yeast. 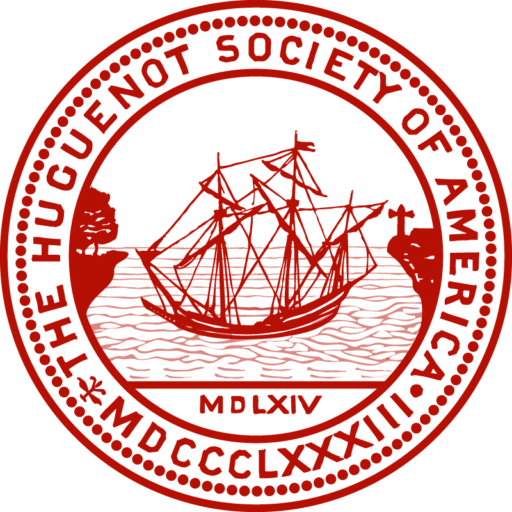 Huguenot settlers immigrated to the American colonies directly from France and indirectly from the Protestant countries of Europe, including the Netherlands, England, Germany, and Switzerland. Although the Huguenots settled along almost the entire eastern coast of North America, they showed a preference for what are now the states of Massachusetts, New York, Pennsylvania, Virginia, and South Carolina. 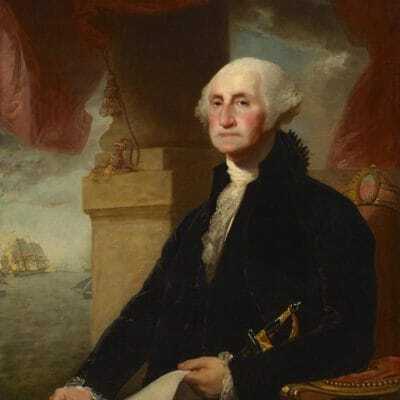 Just as France suffered a notable loss though the emigration of these intelligent, capable people, so the American colonies gained. The colonists became farmers, laborers, ministers, soldiers, sailors, and people who engaged in government. The Huguenots supplied the colonies with excellent physicians and expert artisans and craftsmen. For example, Irénée du Pont brought his expertise for making gunpowder learned from the eminent Lavoisier; and Apollo Rivoire, a goldsmith, was the father of Paul Revere, master silversmith and renowned patriot. 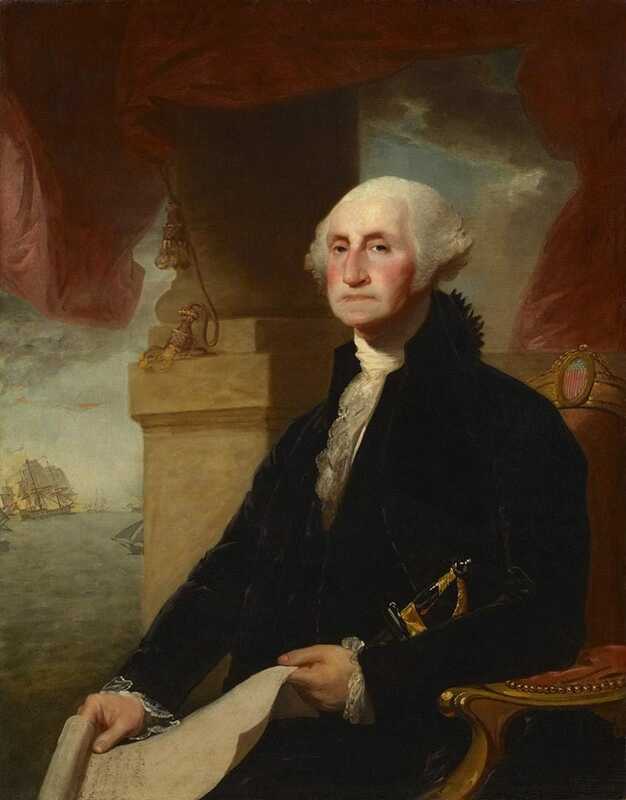 George Washington, himself, was the grandson of a Huguenot on his mother’s side. The Huguenots adapted themselves readily to the New World. Their descendants increased rapidly and spread quickly. Today, people of Huguenot origin are found in all parts of our country.